Birth defects are the leading cause of infant death in the developed world and among the leading causes of death and hospitalization for children of all ages. Despite this devastating effect, we still understand little of their etiology, impeding progress towards treatment and prevention. Moreover, while surgical interventions have improved survival for many children to beyond their first year, our inability to accurately predict, diagnose and treat the common long-term impact of birth defects leaves the economic, social and public health burden of birth defects unacceptably high. One challenge to penetrating the barriers of birth defects research is the need for a multidisciplinary effort. This workshop is designed to foster an integrated approach to birth defects research by linking clinical geneticists identifying birth defect-associated genetic variants, physicians treating birth defects patients, and basic scientists studying embryonic development. As a group, we will address not only the science we do, but also the ways in which we communicate (and mis-communicate) across our disparate fields. To this end, the workshop will devote a substantial amount of time to discussions (at the expense of formal speaking time) so that the disparate groups can “learn to speak each other’s language”. We will also feature less-formal sessions for discussions of logistical hurdles facing birth defects researchers, such as harmonizing human and animal data in databases, sharing patient data while protecting patient privacy, etc. Ultimately, the goal of the workshop is to dismantle boundaries between developmental biology and clinical birth defects research so that clinical findings can inform our understanding of the processes that construct a human being, which in turn can guide clinicians in order to deliver better care to patients. The deadline date for applications is 10 June 2019. 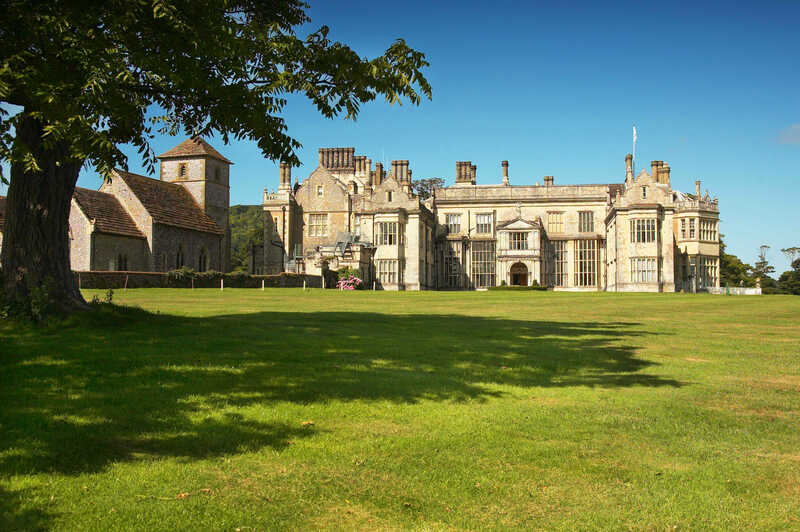 The workshop will be held at the beautiful Wiston House, which is a 16th century Grade I listed building located at the foot of the South Downs in West Sussex. The house is surrounded by over 6,000 acres of parkland with magnificent views from the mile-long drive.